And yet, despite this power, brand is grossly underused. Few leaders leverage brand fully, believing (wrongly) that brand is squishy and elusive. But when a tool this vital is dismissed, the business suffers mightily. The good news is that all leaders can ignite brand to create value. Lindsay Pedersen deconstructs what brand is and why it is indispensable for leaders. 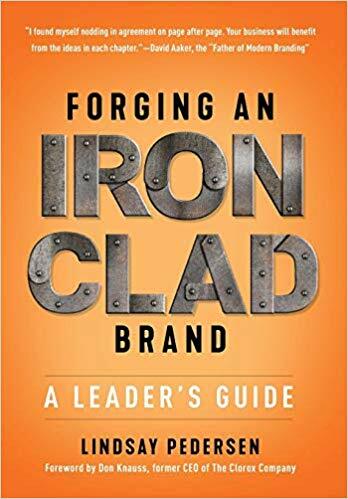 Then she shares her step-by-step process to tame the infinite possibilities and pinpoint a brand positioning that is true and robust – in fact, ironclad – to unlock the most value.